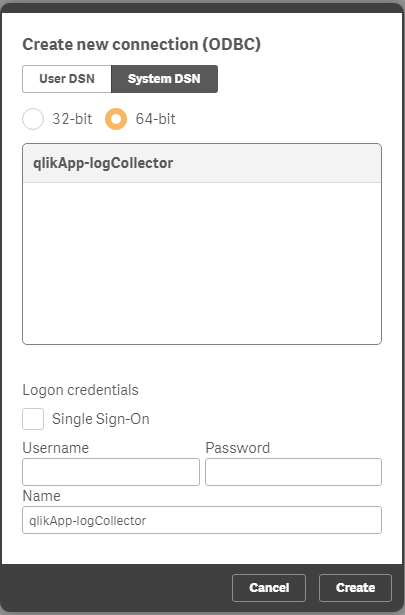 As of Qlik Sense 3.2.2, the Qlik ODBC Connector package does not connect to MySQL Community Edition servers. 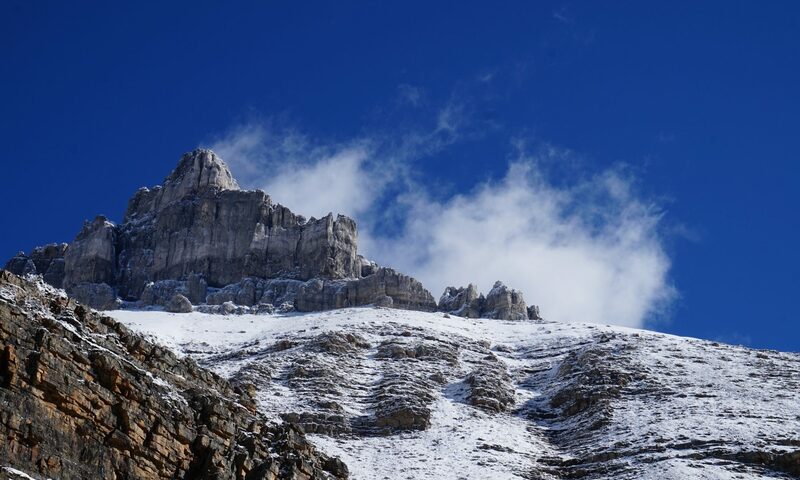 A large number of Linux web servers run on the community edition, so it’s handy to be able to connect and extract information from this data source as well. Error message: ERROR [HY000] [Qlik][ODBC MySQL Wire Protocol driver]Connections to MySQL Community Servers are not supported. Please contact MySQL to obtain a MySQL Enterprise or Commercial version. As we can’t use the connector package, we must instead load the MySQL driver and use a Windows DSN. Download and install the MySQL ODBC Connector Driver (from the MySQL website) on the machine running the Qlik Sense engine. 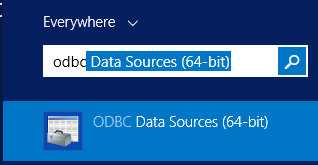 We need to set up the ODBC connection in Windows (as you would for any other regular ODBC driver). Navigate to System DSN and create a new data source. If you’re using the same user for Qlik Sense then you can use a User DSN, but on this server, Qlik Sense runs under a different user (a service account) to normal users. Once the connection is created in Windows, it is immediately available to Sense. 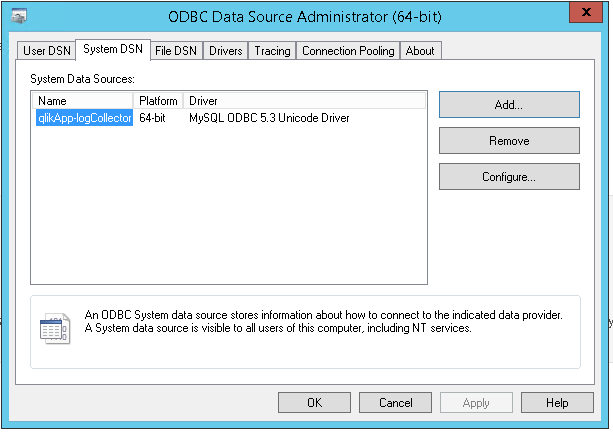 Use the standard ODBC connector to access it, and load data as usual.